Usually, we consult with the doctor if we suspect urinary tract infection. The doctor usually suggests for routine urine examination as well as culture and sensitivity test against Antibiotic. He treats accordingly. At the personal level, we can easily prevent UTI by drink plenty of water, maintain a healthy diet that includes cranberry juice to fight the against infection and maintain proper feminine hygiene. Even one of the effective ways to have some food supplements to enhance our immunity and body resistance. So, in today's post, we will discuss such a food supplements called Zenith Nutrition Cranberry + D-Mannose which helps to prevent healthy UTI. So let have a look details of the product. Zenith Nutrition D-Mannose & Cranberry is a combination of two ingredients known to support urinary tract (UT) health. Both D-Mannose and Proanthocyanidins (PACs) (the main active constituents of Cranberry) possess properties that promote the maintenance of a clean waste stream. This product features a proprietary blend of whole Cranberry fruit with a unique PAC profile that has clinically demonstrated its ability to help maintain a healthy UT when used regularly. D-Mannose is a naturally-occurring monosaccharide that promotes normal function of the urinary tract by inhibiting certain types of bacteria from adhering to the walls of the urinary tract. 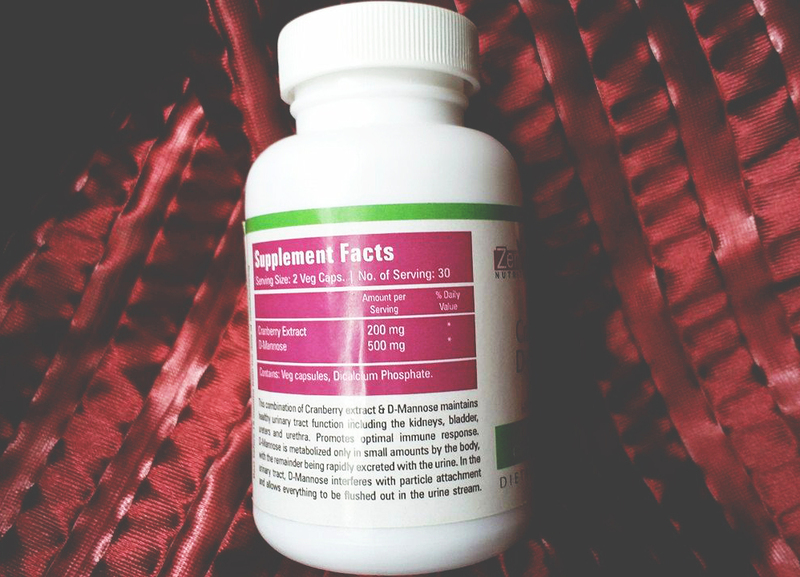 Cranberry contains unique phenolic compounds possessing an anti-adherence factor that helps to maintain the health of the urinary tract (uroepithelial cells). Recently I was introduced to Zenith Nutrition Cranberry + D-Mannose Capsules in my daily diet, which helps cleanse and maintain a healthy urinary tract. 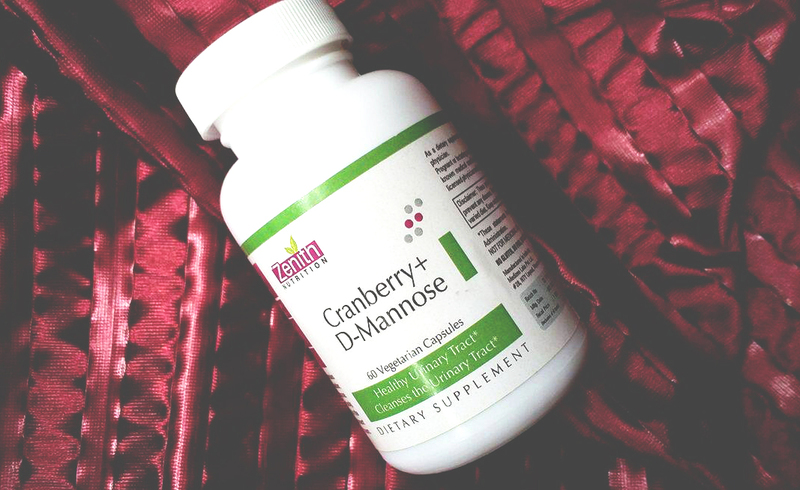 Zenith Nutrition D-Mannose & Cranberry is a combination of two ingredients known to support urinary tract (UT) health. Urinary Tract Infection is one of the most common and most difficult to cure diseases by medicines i.e antibiotics alone. But medicines most of the time give only temporary relief. So for this type of patients, this product can be a very good solution. All the ingredients are great for people who suffer from frequent bladder infections i.e chronic UTI. Cranberry is a proven help for the bladder. These capsules also contain D-Mannose which is very much effective in reducing irritation and infections in the Bladder. This product features a proprietary blend of whole Cranberry fruit with a unique PAC profile that has clinically demonstrated its ability to help maintain a healthy UT when used regularly. D-Mannose is a naturally-occurring monosaccharide that promotes normal function of the urinary tract by inhibiting certain types of bacteria from adhering to the walls of the urinary tract. Cranberry contains unique phenolic compounds possessing an anti-adherence factor that helps to maintain the health of the urinary tract. Zenith Nutrition Cranberry + D-Mannose Veg Capsules comes in a very travel-friendly packaging. 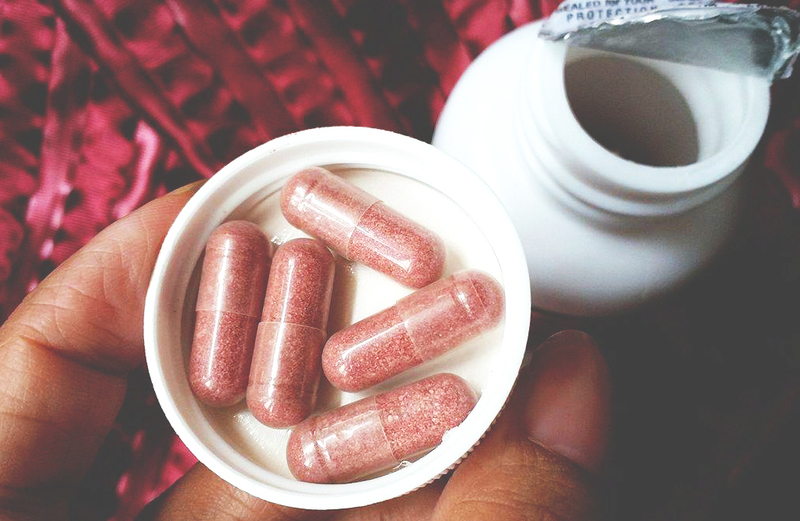 The capsules are just like other capsules in size and felt very little smell of cranberry and no taste while having it. A recommended usage of 2 capsules a day is mentioned but I take one capsule a day. This is the best thing to take when you have a UTI. These help out so much faster. Overall, those who are suffering from urinary tract problem they can easily try this product. To be honest I can't find any side effect. A vegetarian lifestyle is good for health so the added advantage is that it is 100% vegetarian/ vegan which just adds to the goodness. The price is also affordable since it gives good results. 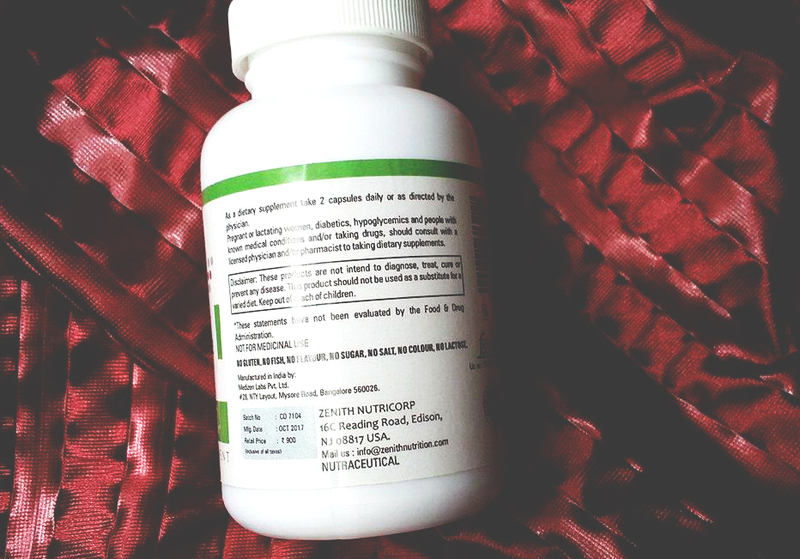 Zenith nutrition has wide range of health supplements...... N are really good to add in for ur healthy routine. .
Cranberry is an amazing product to prevent and cure UTI. Nice to see a cranberry based supplement from Zenith. Informative post , good that it's not having any side effects. SO important to treat urinary tract infections, great to know of its properties. Zenith has got a great range. This product looks great. I'm using few Zenith supplements and totally love them. Regular cranberry supplements can really prevent UTIs as I have noticed. Zenith supplements are always high quality and easy to take. Very well reviewed. Very nice post on supplements. Zenith Nutrition has some amazing health products. The benefits of this look so good to try. UTI is such a painful problem that all women go through often. These capsules are really a bliss in such case. I appreciate zenith nutrition for coming up with such awesome diatery supplements ..UTI is very dangerous for women specially.. These supplements are really savior . Cranberries are great for UTI or for general UT health...since it's tough and pricey too to get cranberries here, this sounds like an amazing option! Seems this product does work actually, will surely keep this product in mind, if such issues arise, thanks for sharing! Zenith has come up with some really good range of supplements!